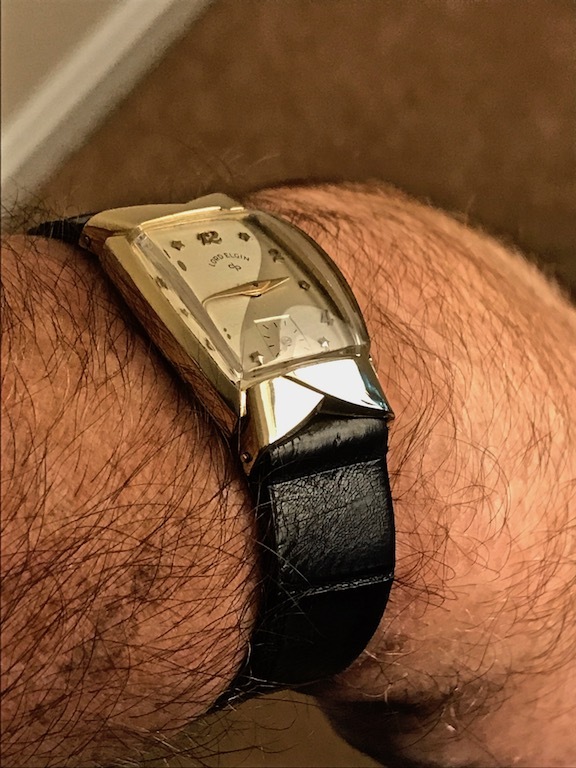 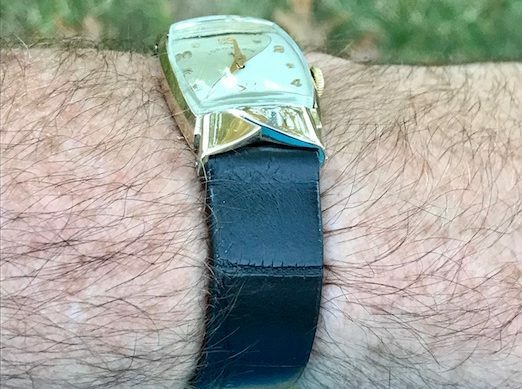 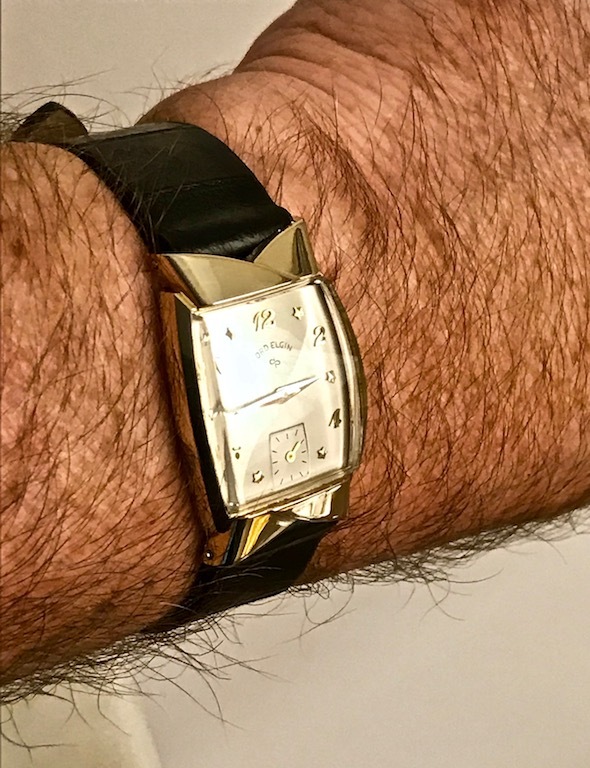 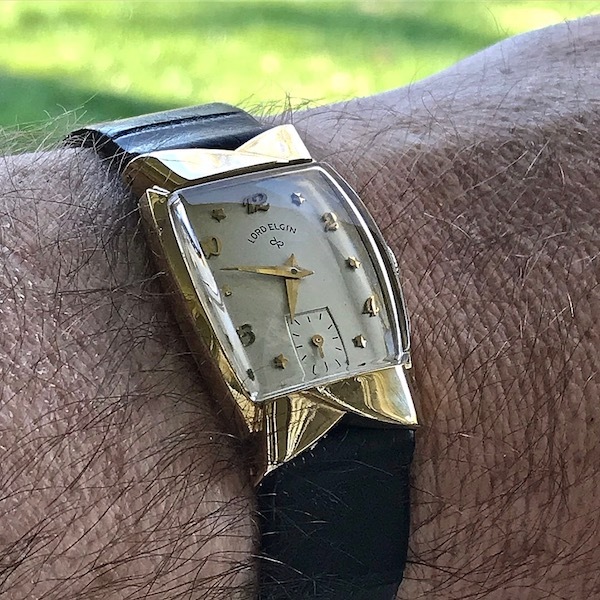 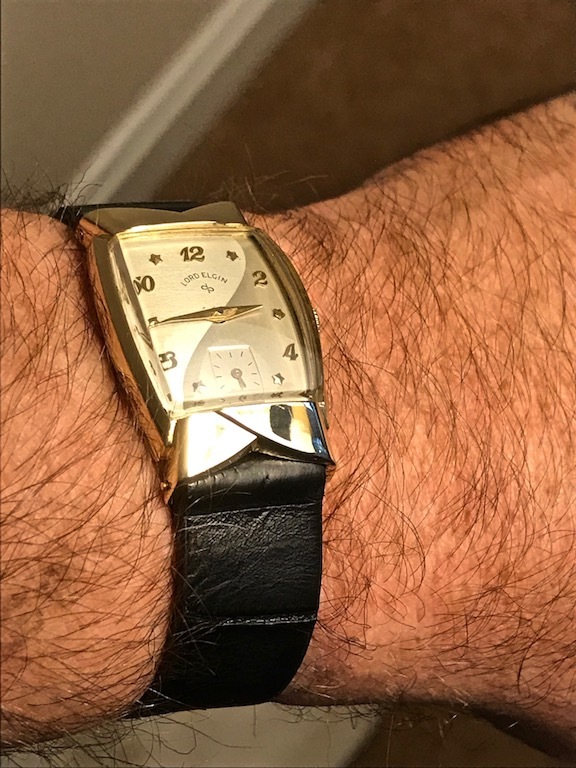 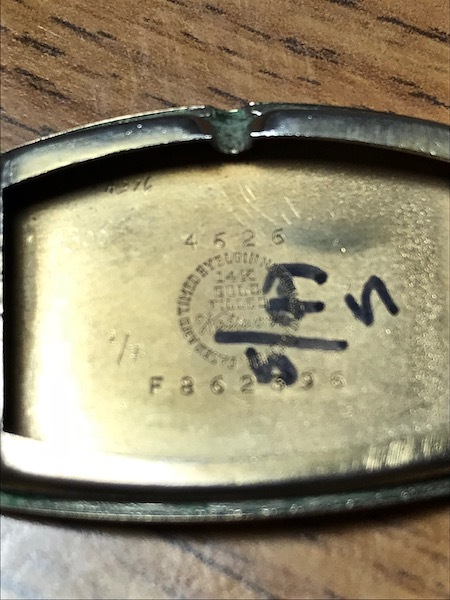 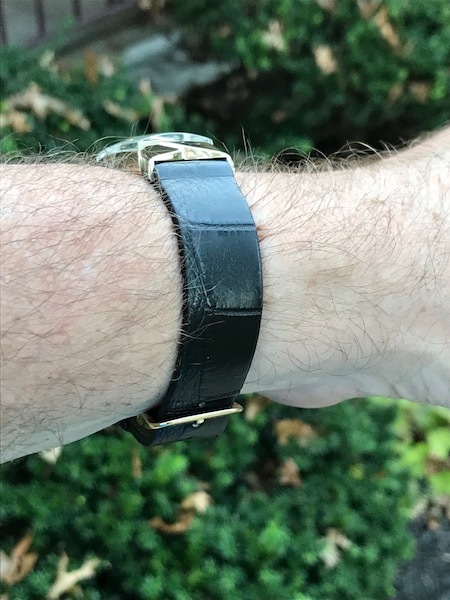 Early 50s Lord Elgin Ascot | Grumpyguy Inc. 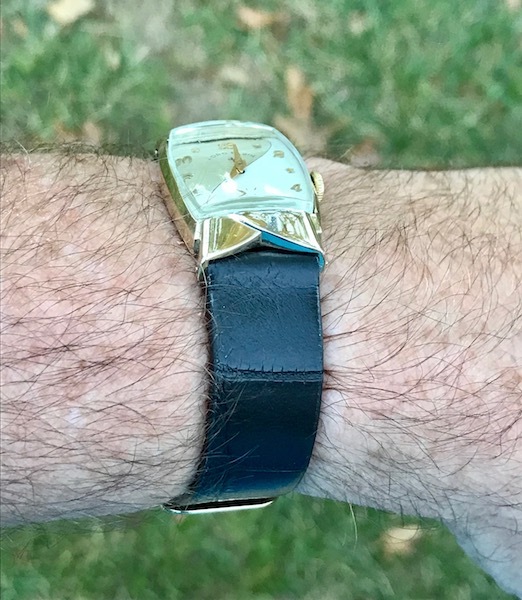 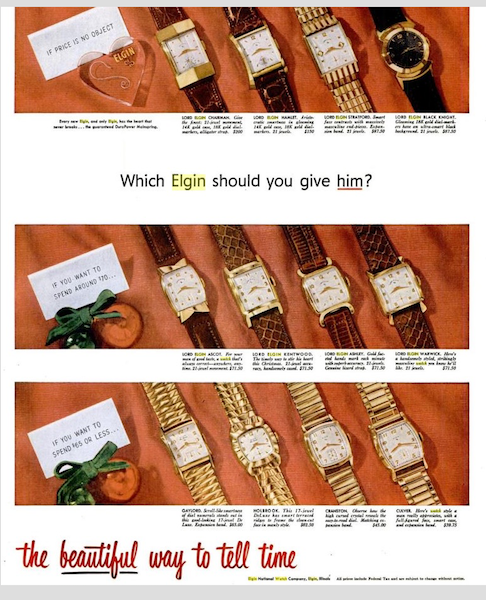 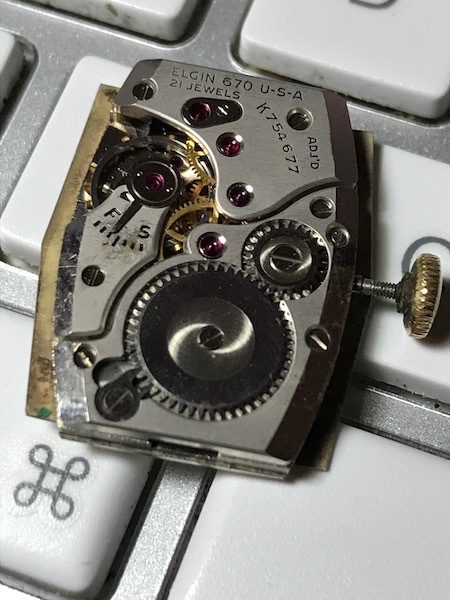 The Lord Elgin Ascot has a 14k gold filled case and uses the 21 jewel, 670 movement. 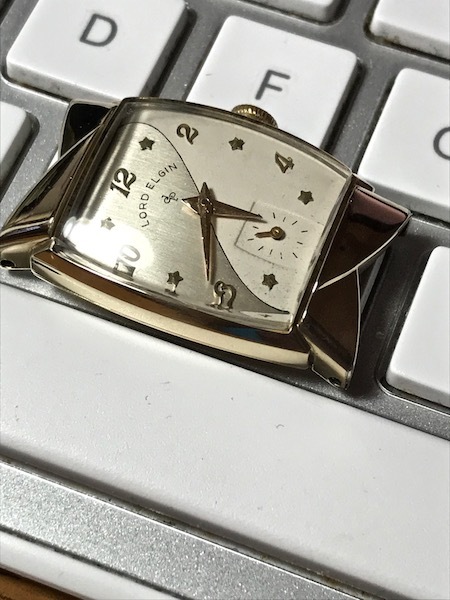 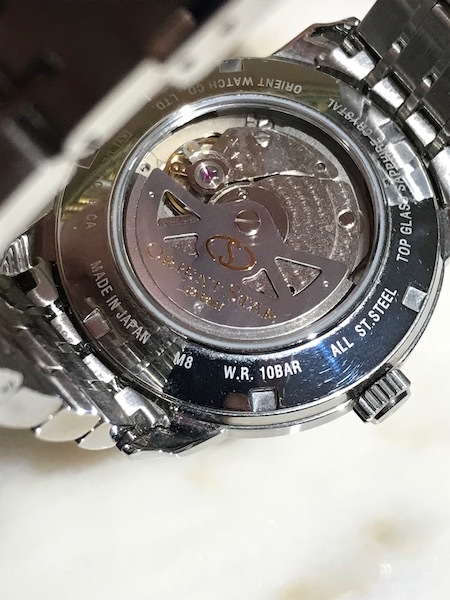 It is highlighted by bowtie lugs and an interesting two tone dial, delineated by a curved line.